Located just over a ten minute drive from York Street, there is plenty of parking space available for those who take their cars but also a comfortable route via taxi for those who want to leave the car at home. The Albany Racing Club also provides a complimentary bus service home on feature days, generally stopping at the City’s Visitor Centre. If you’re planning to take advantage of this service please contact the club for more information. 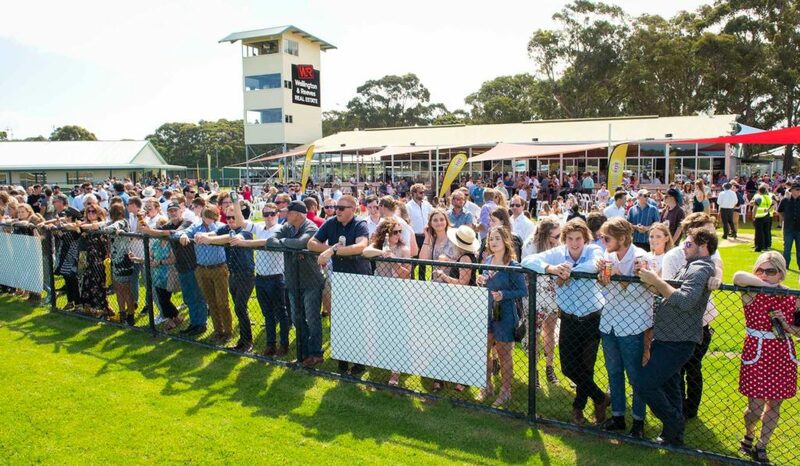 The Albany Racing Club has made significant upgrades to the on course facilities in recent years – highlighted by the erection of 300m2 of Jarrah Decking built by Ryde Building Co, giving the general public and members a comfortable way to view the track in style. New lighting and furniture has made the Dome Bar an inviting place to watch all of the thoroughbred action trackside, with many local businesses taking advantage of the venue which can comfortably host functions of 100+ patrons. It has become the place to be after the last on big days, with its close proximity to the stage on feature race days making it the perfect place to finish off a terrific day at the races. The Main Bar also provides for plenty of televisions to enjoy all races on and its proximity to the main Tote has made it a popular place for punters. The Snack Bar – tasty small meals, sandwiches and snacks in the members’ area with freshly ground coffee and choice of soft beverages. On larger days the ARC allows for private vendors to operate pop up food stalls and vans. If you’re interested in opening a pop up food stall, please contact the ARC to express your interest. Members’ Pavilion comfortably houses the club’s valued members on race days. 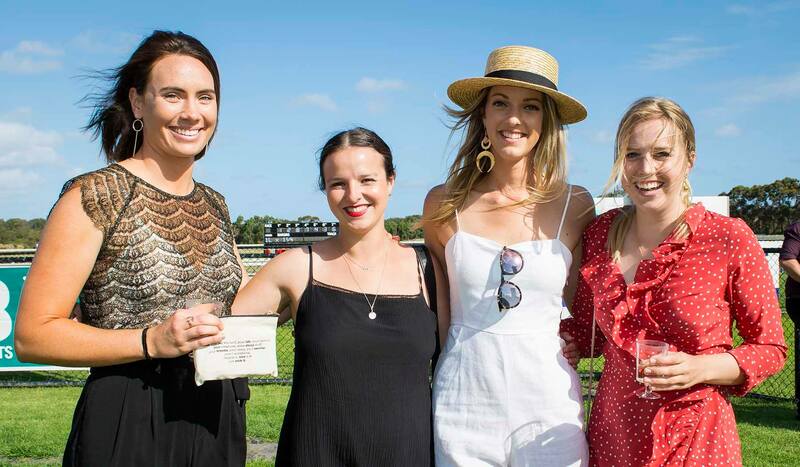 With the Wine Bar, free tea and coffee as well a prime winning post viewing position, it has never been a better time to sign up as a member at the Albany Racing Club in order to make the most of our 14 race meetings. ***It must be noted that the ARC no longer takes member’s table bookings on feature race days. 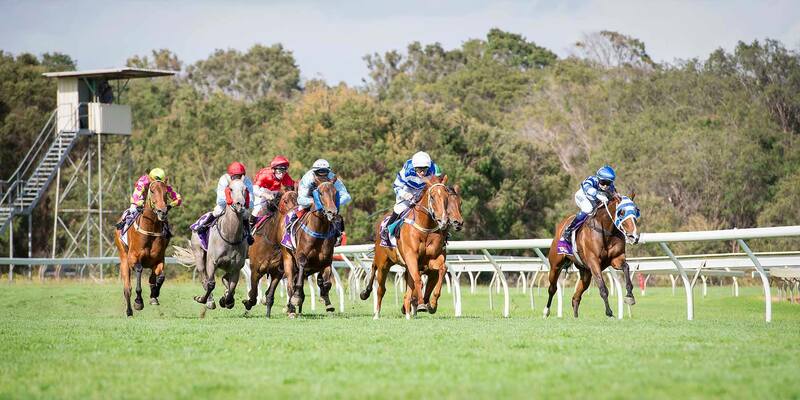 The Albany Racing Club is also proud to announce that they now have the capacity to host non-race day events – highlighted by the Calcutta and Sportsman’s Dinner held at the club and hosted by Kevin Sheedy on the last Ladies Day’s Eve. Please get in touch if you are interested in hosting your next event at Albany Racing Club.